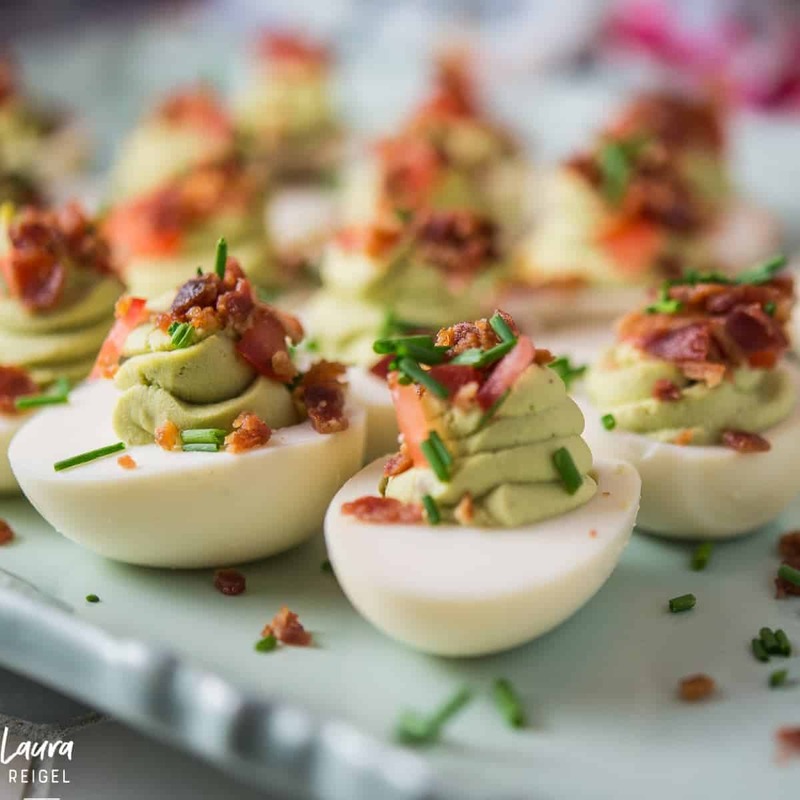 Avocado deviled eggs with crispy bacon, fresh tomatoes and chives. 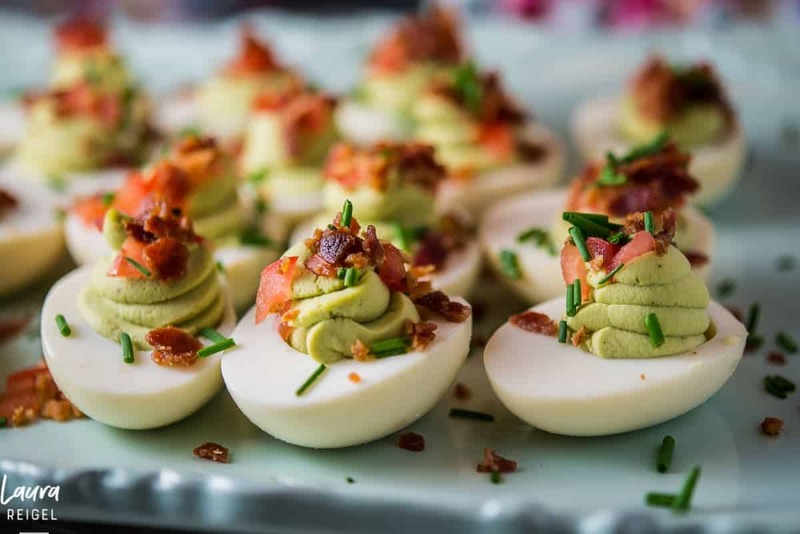 A little bit twisted – green deviled eggs. 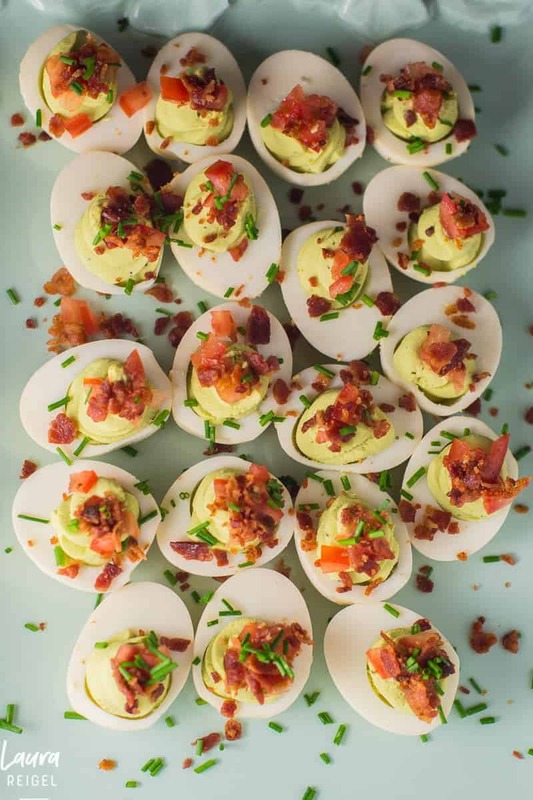 Up your nutrition game with these Bacon, Tomato, and Avocado Deviled Eggs. These paleo deviled eggs made without mayo are about to rock your Holiday! 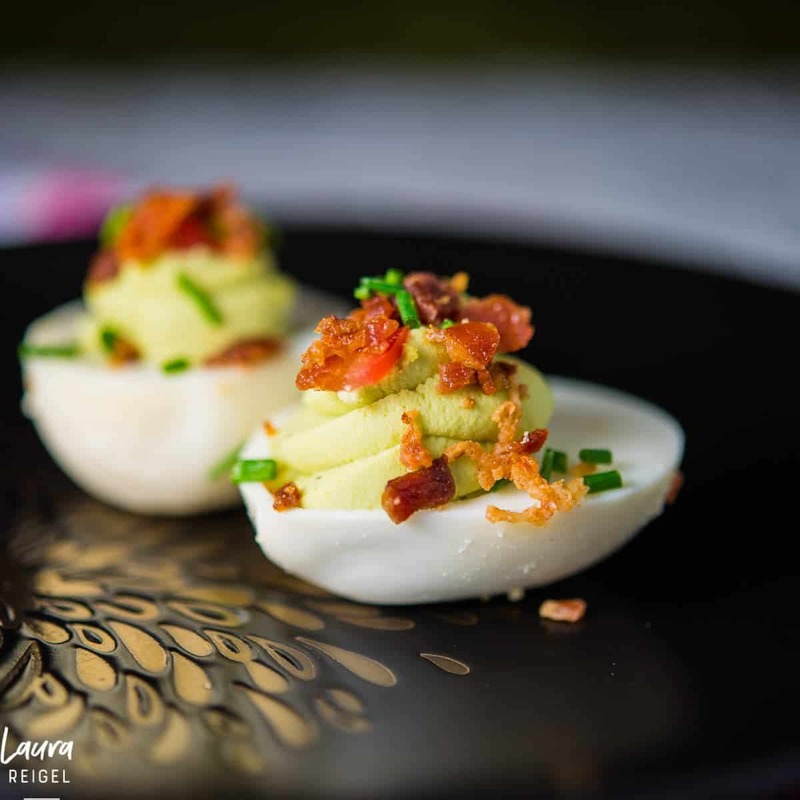 Deviled eggs with bacon – who’s in? I love eggs prepared almost any way – but there is something extra special about deviled eggs. They’re fancy! I don’t know about you, but it’s just not Easter at our house without Easter deviled eggs. I love the making deviled eggs with colored Easter eggs. You end up with this funky tie-dyed egg. Deviled eggs make the perfect appetizer. 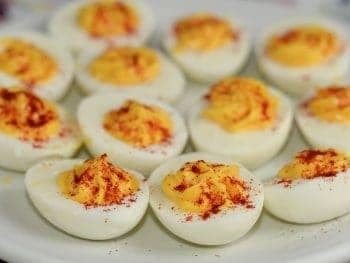 And if you are lucky enough to have any leftover deviled eggs, they are also an awesome low carb snack. A giant platter of deviled Easter eggs. Now it’s a holiday! One of my favorite things about Easter is having a million hardboiled eggs left over from all the egg coloring. 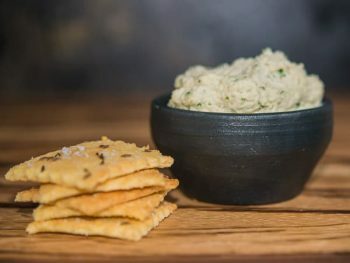 I love deviled eggs and I love egg salad. My grandmother’s original recipe is an easy deviled eggs recipe that is also delicious. My mom usually makes them every year for Easter. 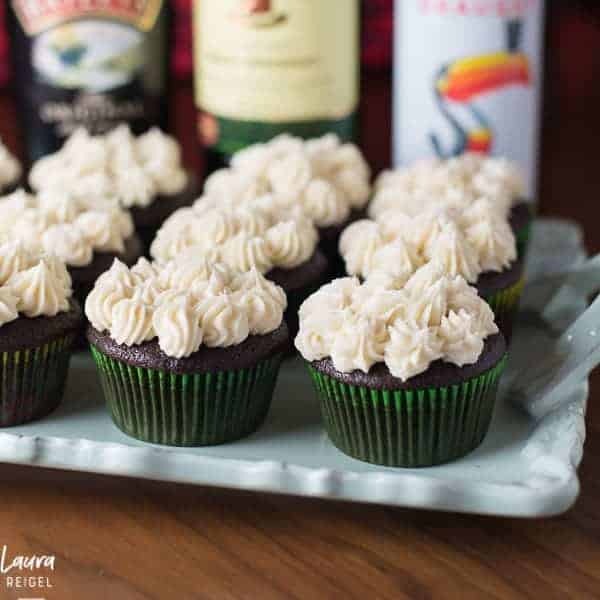 (get the recipe below) No matter how many she makes, there are never enough of them. This year I wanted to make my healthy version of avocado deviled eggs – one that’s nutritionally optimized. These green deviled Easter eggs are easy, tasty and full of healthy fat. Omega-3s for the win! What more could you want? 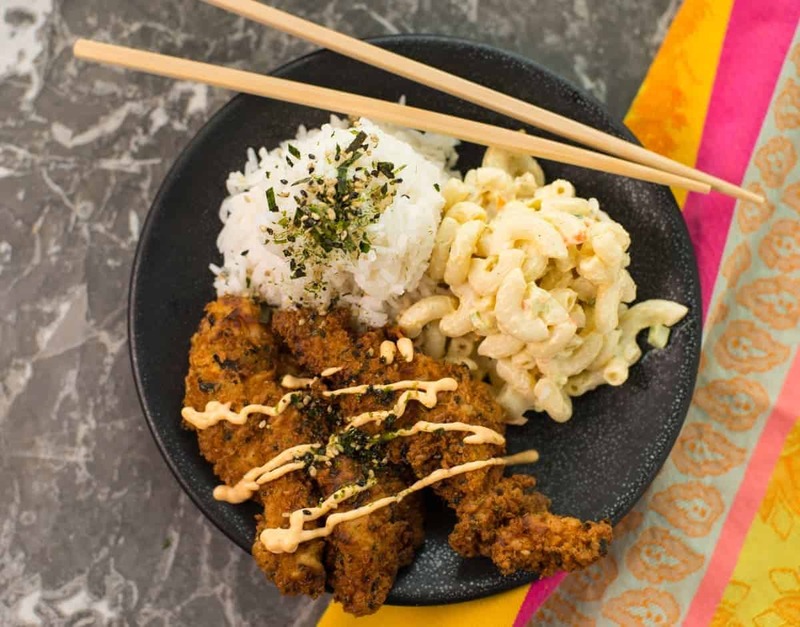 In this recipe, avocado serves as a substitute for the traditional mayo. 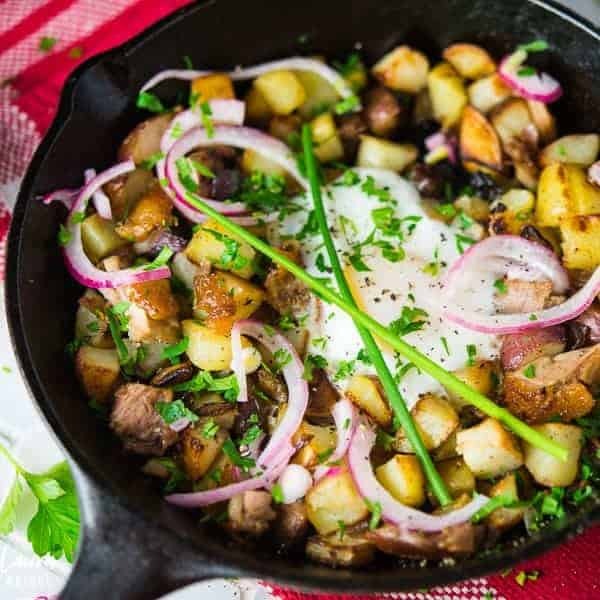 Avocado provides a rich flavor and gives the eggs a gorgeous light green color. 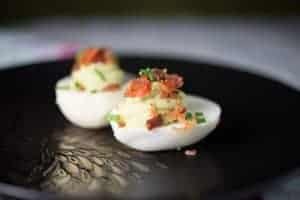 There is also a little bit of maple syrup, and a hint of smoked paprika added that gives these deviled eggs a sweet smokey note that pairs magically with the crumbled bacon. 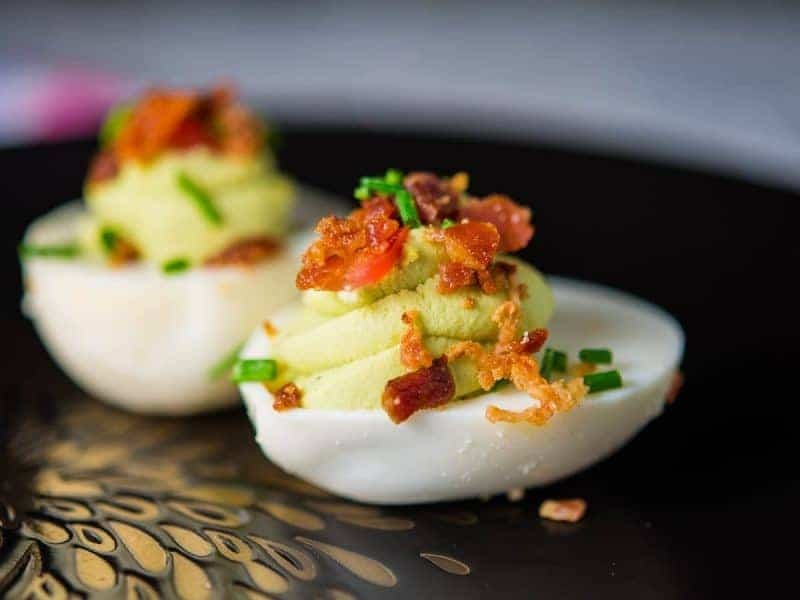 The result is healthy deviled eggs topped with crispy bacon and fresh tomatoes and chives – it’s a party in your mouth! 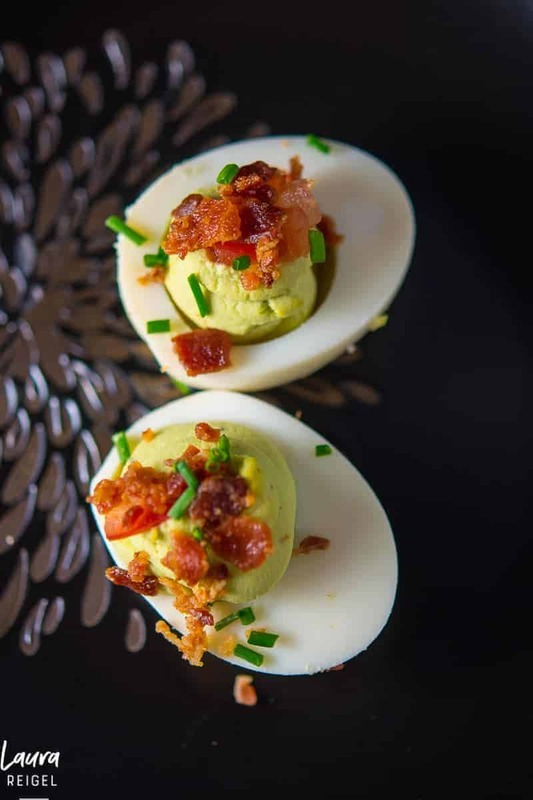 Deviled Avocado Easter eggs with crispy bacon. 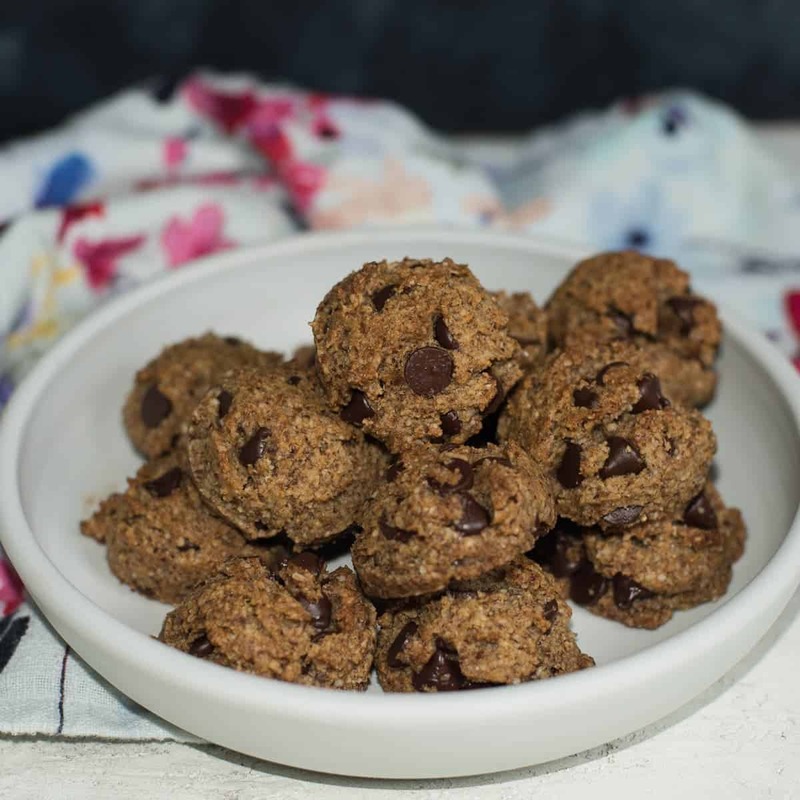 Is your mouth watering right now? There is nothing more frustrating than boiling a dozen or so eggs and having them come out cooked all wrong or not being able to peel them and then ending up with an ugly mess. I am going to show you how to make perfect hard-boiled eggs, that peel easily. One trick is to bring your water to a soft boil before adding the eggs. For all the nerds, like me out there you want the water to be about 170℉. If the water is too hot you will end up with whites that are tough. Add your eggs to the water and adjust the temperature to keep the water around that temperature. For deviled eggs, you want a hard-boiled egg. This means firm whited and the yellow cooked all the way through. If you overcook your eggs you will end up with a rubbery white and a dry yellow that has that greyish green ring around it. Soft Boiled – soft and slightly runny middle. 6 to 7 minutes. I use this most commonly to serve for breakfast or maybe in a bowl of soup. Hard Boiled – 10 to 11 minutes. Hard-boiled eggs are what you want for egg salad and deviled eggs. Peeling hard-boiled eggs is so frustrating when they don’t peel easily, and you end up losing half of your egg white to the shell. There’s a lot of folklore around how to get hard boiled eggs to peel effortlessly. Let me tell you I have tried every single way out there. Some people believe that older eggs peel more easily. Or adding vinegar to your water will help the situation. Peeling eggs under cold running water is another option. After much experimentation, there are two sure-fire ways to make boiled eggs that are guaranteed to peel easily. Place 1 cup water into the pot of Instant Pot. Add in egg or steam rack and carefully set as many eggs as desired on or in the rack. Place lid on pressure cooker and set for cook time for 5 minutes on high pressure. Once cook time has elapsed, let pressure release for 5 minutes. Remove the eggs carefully and place in an ice bath for 5 minutes. This method is the easiest and most reliable way to make sure your eggs always peel. Bring a pot of water to a slow boil and then add your eggs with a slotted spoon to the boiling water. Remove eggs carefully and place them in an ice water bath for 5 minutes. 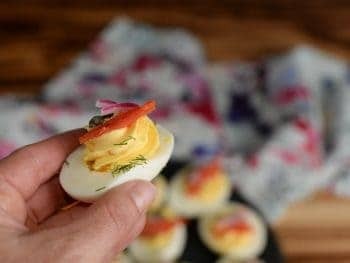 Once you have perfectly peelable hard boiled eggs, it’s time to make deviled eggs. 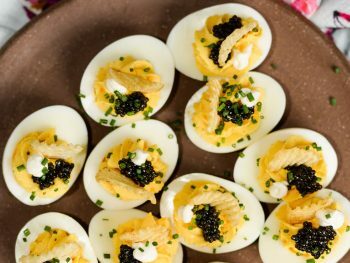 Million Dollar Deviled Eggs with Caviar and potato crisps with creme fraiche and chives. Grandma Sisson’s Deviled Eggs – The Classic Midwestern Style Deviled Egg. I hope you enjoy these. 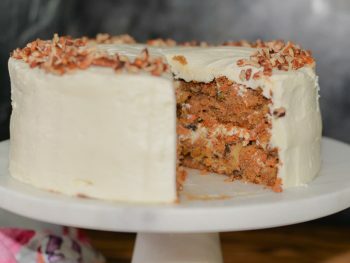 If you do, don’t be shy, share the recipe with friends! Healthier avocado deviled eggs. 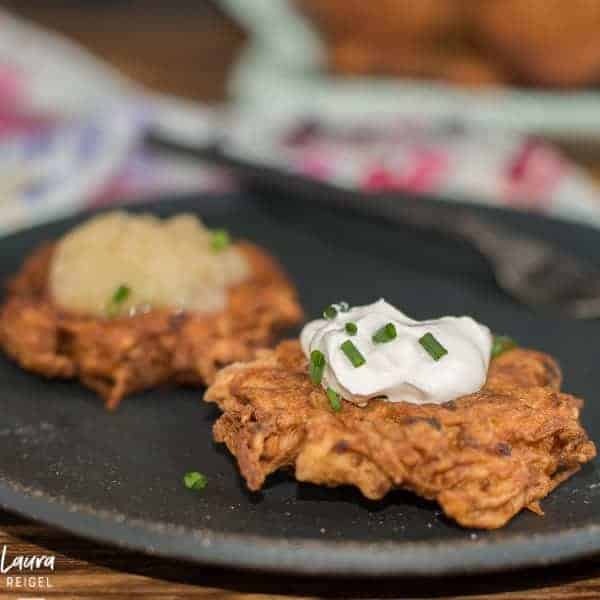 Made with avocado instead of mayo. These paleo friendly deviled eggs are packed with nutritious fats from avocado instead of traditional mayonnaise. Smokey sweet flavor with salty crumbled bacon makes for a super kicked up version of traditional deviled eggs. Top with bacon, tomatoes and chives.